But I want to tell you all, what the guys at Body Complete train into you doesn’t just help you in the sessions you go to. That stuff is life changing, attitude changing, stuff that sticks with you. I’d still be an avid member if I was back in the UK but now I’m here I started HIIT and kickboxing sessions. And I’m listening to my new trainer as best I can, and he’s good. But when it gets tough; like every muscle is screaming at me to stop and I’m panting like a knackered dog; the voice I hear in my head is Stringer. Many of you would say “how awful for you Steph” ? But it’s the enthusiasm, the challenge of “come on you can do this”, the “LATS!”, the “don’t let him beat you”, the “get your bum down Steph”, the “weight through your heels”, the “pelvic tilt!” that I hear in my head, that gets me through. Kickboxing is tough, and my new trainer gives out bloody awful warm ups. But I can do it. I may not be the fittest in the room (yet ? ), but I am the most determined. I’m the one that will never give up, because I had great training. Not just physical, but mental too. 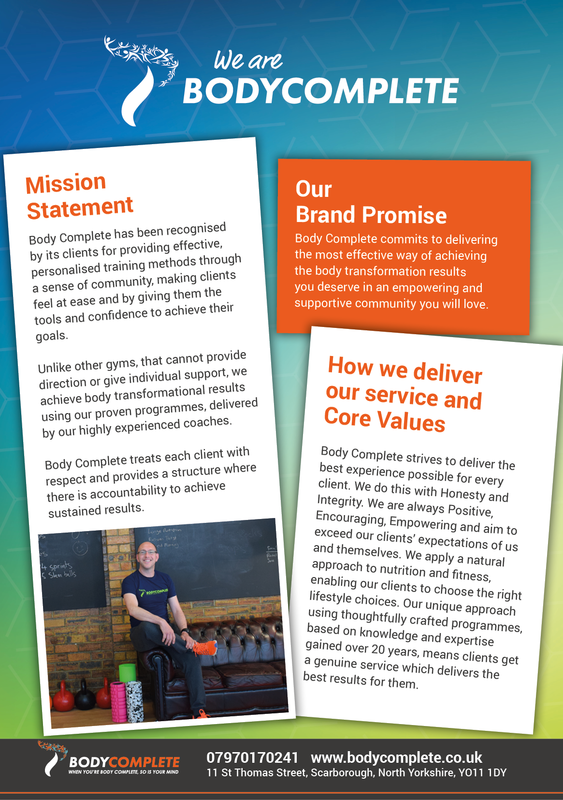 Body Complete didn’t just teach me technique and it didn’t just introduce me to some incredible new mates, the enthusiasm and determination passed to me by Chris and Zoe stays with me. So, we’re half way through January and some of you, particularly the new folk, will be hitting a wall and wondering if it ever gets easier. And why should it? The BC team will always give you new challenges. But you get stronger and you learn how to just keep at it. And you will feel amazing if you keep going. A wise man once said, “you’ll never regret coming to a session, but you’ll always regret missing one”. And, loathed as I am to admit it; Stringer was right. Keep it up folks. I am so envious of you all to be able to go to my beloved BC. Maybe I’ll pop in next time I’m over there, just for a proper beasting.